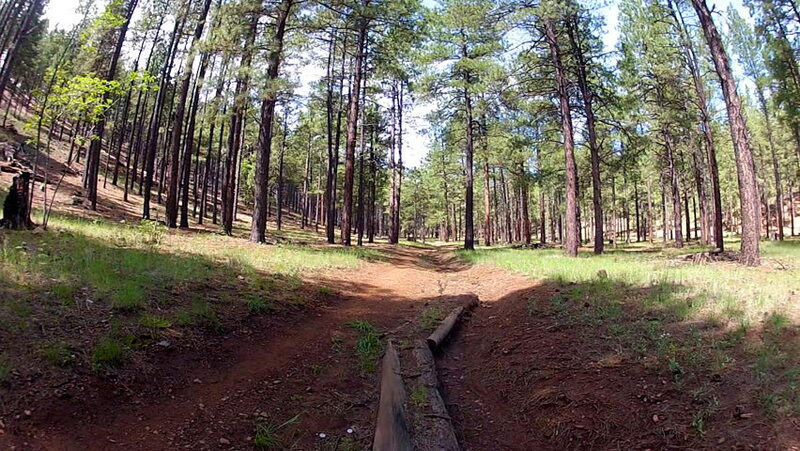 A wide angle shot of a mature man riding a mountain bike away from the camera on a trail in the forest. hd00:12A wide angle shot of a mature man riding a mountain bike to the camera on a trail in the forest. hd00:19HD 1080 steadicam. Camera fly in forest. Wide angle. POV, walking through forest, steadycam shot. hd00:07FLAGSTAFF, ARIZONA/USA: July 22, 2015- A man in a pine forest rides a mountain bike away from the camera in fast motion time lapse photography.